Are You Dreaming of Today? 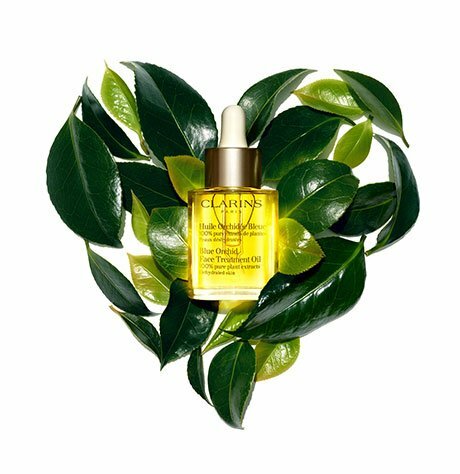 A Clarins Treatment is the subtle alchemy between the active principles of plants and an exclusive, 100% manual application method, specifically created to deliver a genuine sensorial experience of relaxation and well-being with instant, long-lasting beauty results. 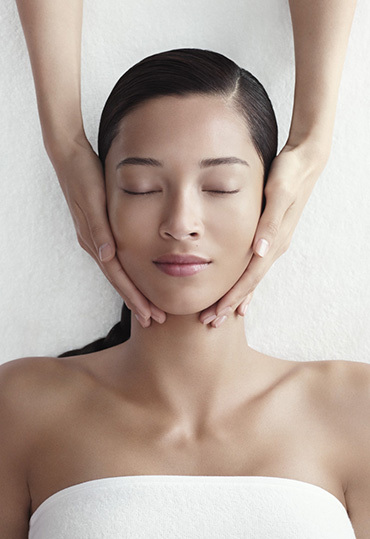 Where will your Clarins experience take place?